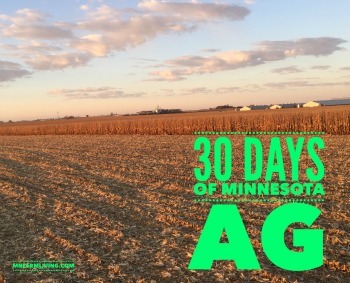 Day 11 of my “30 Days of MN Agriculture” is Adam Birr. 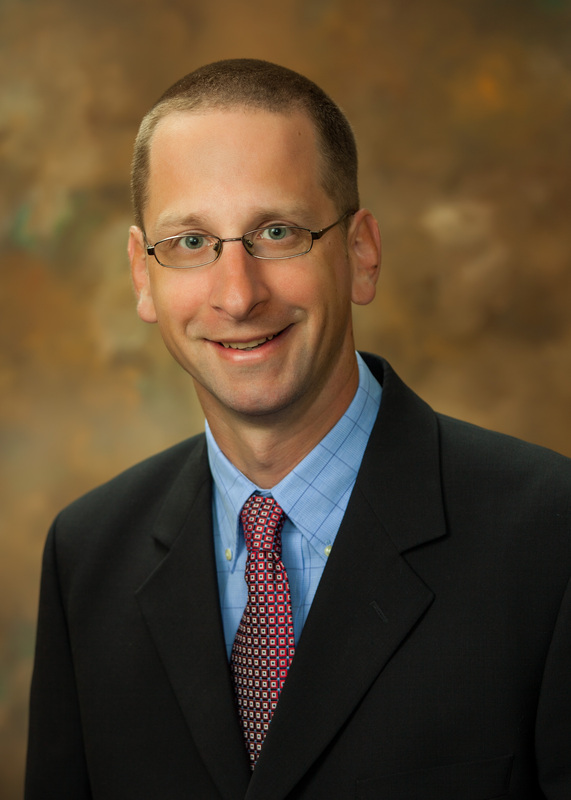 Adam is the Executive Director for Minnesota Corn and lives in Shakopee, a suburb of Minneapolis. Adam has been in his current position for one year. 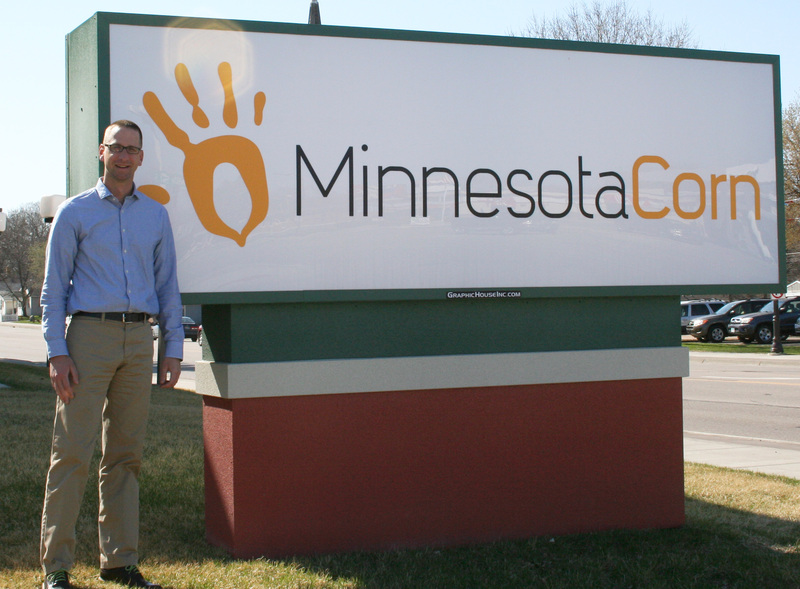 Prior to his current position, Adam was the research coordinator at Minnesota Corn. The Minnesota Corn organization is important to farmers. Every corn farmer pays into a checkoff fund, which is used for their benefit. It gives them a bigger voice. When corn farmers work together, great things are the result. “We serve more than 7,300 members of MCGA and more than 25,000 corn farmers in Minnesota that contribute to the checkoff that MCR&PC manages. For your readers who might be unfamiliar with Minnesota’s corn checkoff, here is a brief explanation: For every bushel of corn sold to market in Minnesota, farmers pay a voluntary 1 cent “fee.” This self-assessed fee helps farmers pay for valuable research, connect with consumers, find new uses for corn and open new markets.